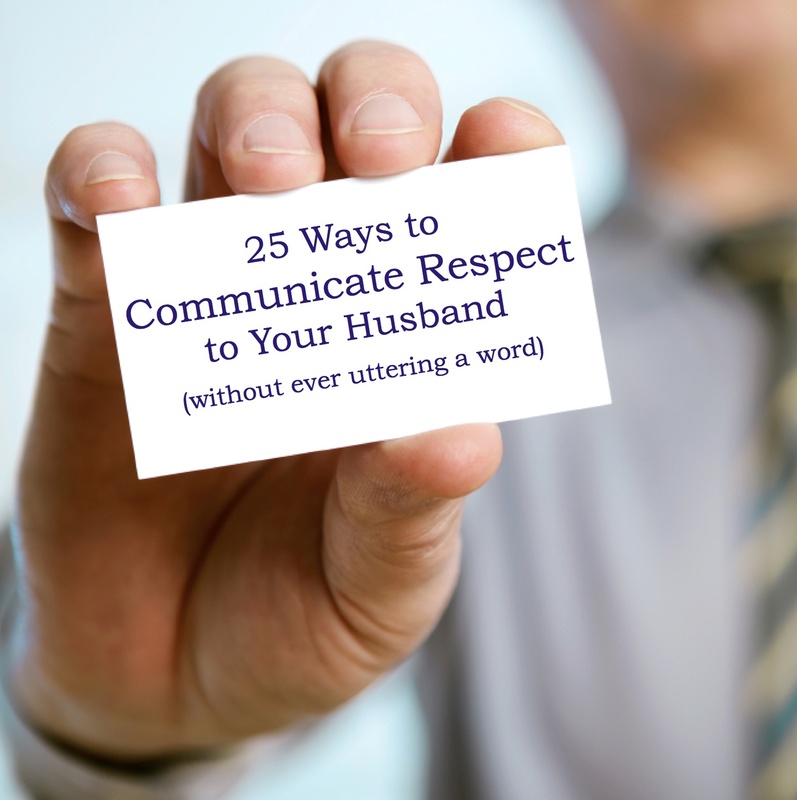 UPDATE: After posting the above suggestions for wives, I received many requests for a similar guide for husbands. 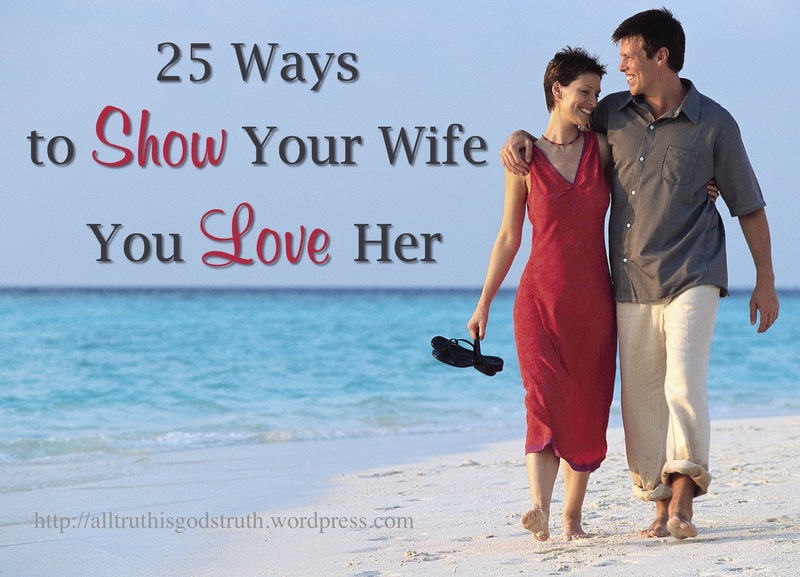 You can now find just such a list posted on my husband’s blog: 25 Ways to Show Your Wife You Love Her. Read it and let him know what you think. Today, no bouquets are handed out to women for being reverent and temperate or modest and chaste or gentle and quiet. 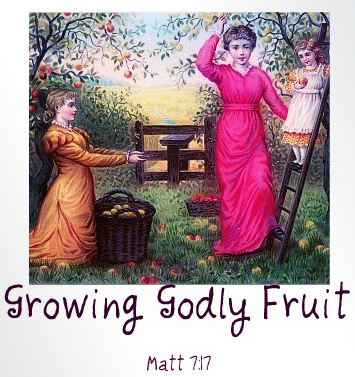 Women are rarely applauded for loving their husbands and children, for keeping a well-ordered home, for caring for elderly parents, for providing hospitality, or for carrying out acts of kindness, service, and mercy. In other words, little attention is paid to the kinds of accomplishment that the Word of God says women should aspire to (1 Timothy 5:10; Titus 2:3-5).